My heart is filled with sadness following the horrific shooting that took place in Tallahassee on Friday. Although this shooting happened off campus, it has deeply touched the Florida State University family with two deaths and several injuries. To lose a faculty member and a student and have others injured in this senseless and violent way is absolutely devastating. While we mourn this tragedy, we are awaiting further details from the Tallahassee Police Department. We understand that this attack is having ripple effects throughout our community, and we are providing support and comfort to the students, families and friends of all those affected. In the wake of this gut-wrenching news, I know many of us are feeling a range of emotions, including shock, anger and sadness. Please remember that you are not alone. Counselors are available to help us as we struggle to comprehend this tragedy. If you need assistance, please call (850) 644-TALK (8255). 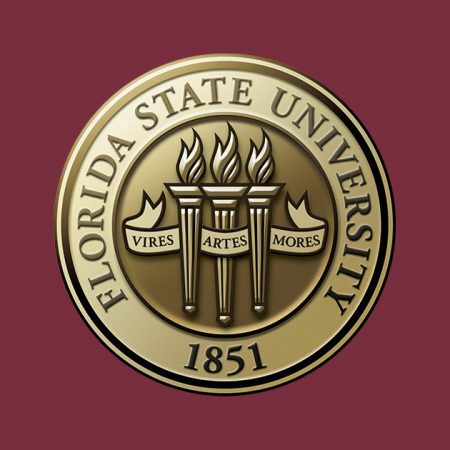 Counseling services for faculty and staff are available through FSU’s Employee Assistance Program at (850) 644-2288 or https://eap.fsu.edu/. In the coming days and weeks, please continue to pray for the loved ones of those who lost their lives and for those who are still recovering from their injuries. It is times like this when I know our entire FSU family can come together in love and peace. We will hold a campuswide vigil at 5 p.m. Sunday, Nov. 4, at Langford Green to support and comfort each other.